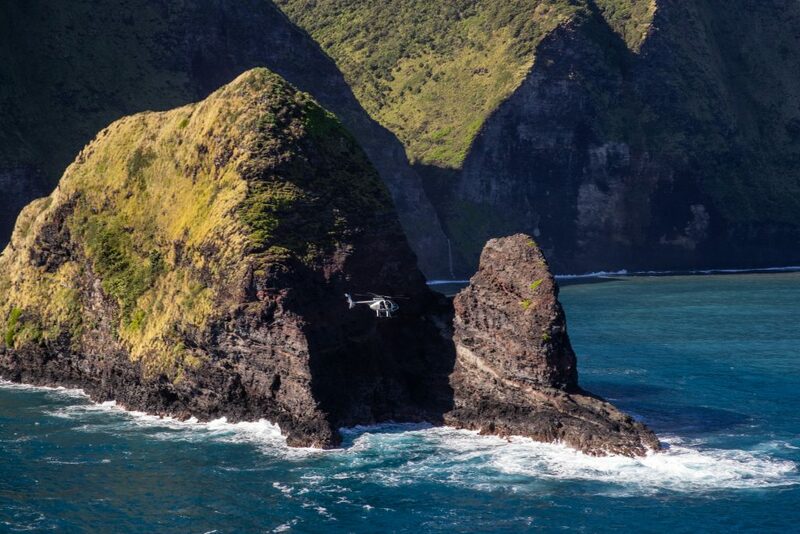 Paradise Helicopters, the leading Hawai‘i-based helicopter tour company, is expanding service to Waimea-Kohala Airport on the Island of Hawai‘i with the launch of a new tour of the spectacular Kohala valleys and waterfalls. 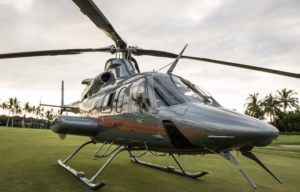 Paradise Helicopters offering a new tour. Courtesy photo. morning and mid-afternoon on Mondays and Thursdays. toll-free at (866) 876-7422. Early reservations are recommended. 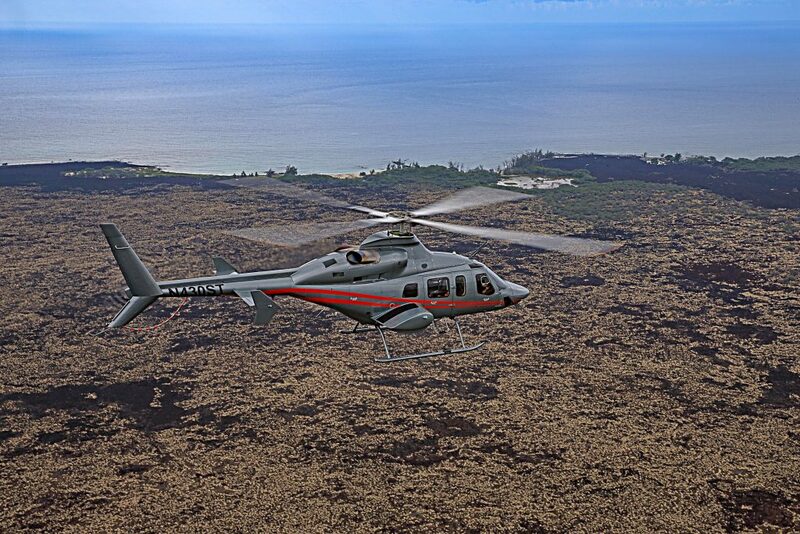 Founded in 1997, Paradise Helicopters is a leading provider of unique air tours and bespoke charters in Hawai‘i. 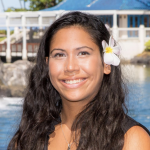 The award-winning company is widely recognized for its industry-leading safety practices and exclusive tours. 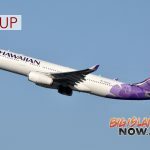 A wide selection of tours are offered from Kapolei West O’ahu and Turtle Bay Resort on O’ahu, through the Four Seasons Resort Lanai, and from Hilo, Kona and Waimea-Kohala Airports on the Island of Hawai‘i; custom charters are available statewide; and specialty flights on an authentic WWII aircraft are available through Pearl Harbor Warbirds on O’ahu. Visit paradisecopters.com or pearlharborwarbirds.com.